Just a quick note to say that this year’s Baillie Birdathon, organized by Bird Studies Canada, is wrapping up in a week, on July 31st. 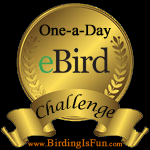 I did my actual Birdathon in late May, but the BB is accepting contributions until the very end of this month. The money raised benefits Bird Studies Canada for bird conservation and research, the James L. Baillie Memorial Fund for Bird Research and Preservation, and participating migration monitoring stations and conservation organizations (designated by participants to receive a portion of funds raised). The Baillie Birdathon is the oldest sponsored bird count in North America, and all contributions are tax creditable. 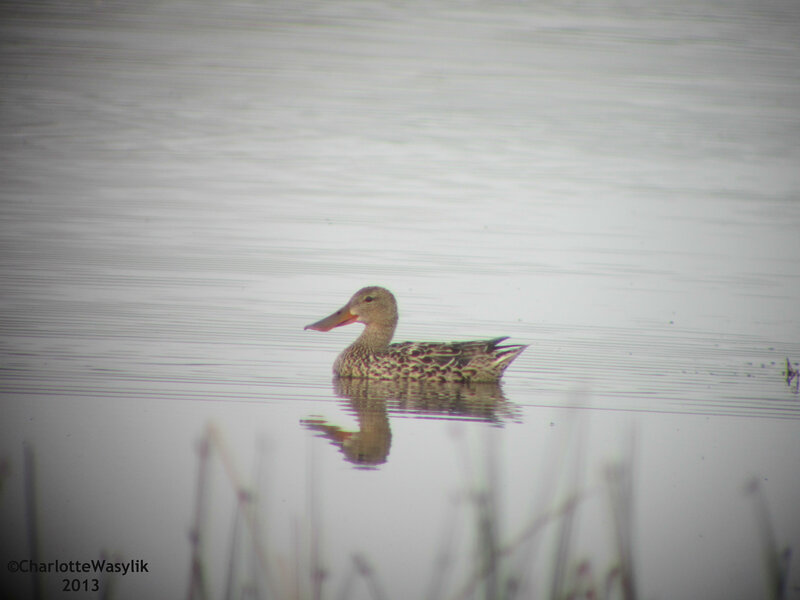 I saw 84 species, counting birds around our house and farm, the neighbors’ pasture across the road, my grandparents’ yard, the local Provincial Park, and a friend’s yard. If you are interested in donating to the Baillie Birdathon and sponsoring me before the deadline is up, you can find my BB team page here. So far I’ve raised $2,408 (my goal was $500). I’ve earmarked half of the money I raise to go to my local naturalist society, the Vermilion River Naturalist Society in Alberta, to help pay for programs and lectures. And of course a huge thank you to everyone who has supported me so far this year. Thank you very, very much! This entry was posted in Alberta Birds, Bird Conservation, Birding, Canada Birds, Great Canadian Birdathon. Bookmark the permalink. Sounds like a fun time participating in the birdathon. You are doing great raising the donations. Have a great weekend!